It’s difficult to get agreement as there is no scientific evidence to suggest any one nutrient or food can make much difference on its own, after all we eat food and meals, not single nutrients. The American Academy of Nutrition and Dietetics defines a superfood as a food or ingredient purported to have more significant health benefits than other types of food because they provide high amounts of one or more beneficial components. What foods fall into this definition is a matter of opinion and debate but what is clear is all of the foods discussed below have clear nutrition benefits for healthy aging, usually arising from their high levels of antioxidants, omega 3 fatty acids or fiber. They can be valuable additions to your everyday diet by adding some new flavors and variety as well as nutrients but it’s important to remember it’s the food you eat day in and day out that really makes a difference, so aim for a super diet. Berries are where the superfood craze started. No-longer seen as just a delicious summer treat or dried as a lunch box staple, you can now find exotic berries in blends in the dried fruit aisle, health food aisle and even drinks aisle. Two berries in particular crop up in any superfoods discussion, goji and acai. 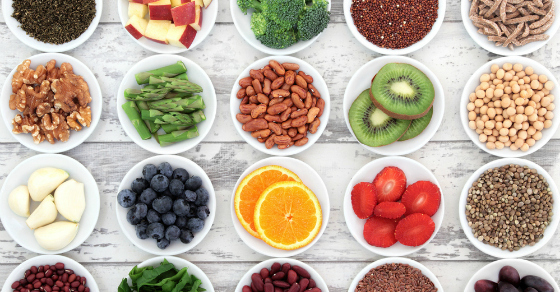 There is no scientific evidence to support these claims but as a good source of antioxidants and fiber, they can add valuable nutrients and variety to your diet. As with goji berries, there is no scientific evidence to support these claims but like other dried fruits, they can contribute valuable fiber and antioxidants to your diet, so add them for variety if you like. Remember, dried fruit is high in sugar so watch the amount. 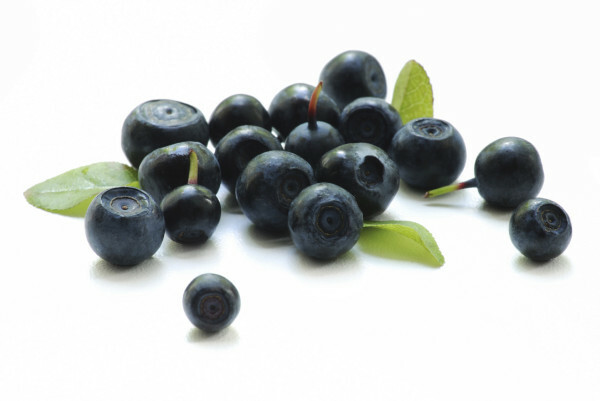 While it is still unclear exactly what the benefits are, because it is one of the few dark blue foods, blueberries are good to include in your diet on a regular basis. 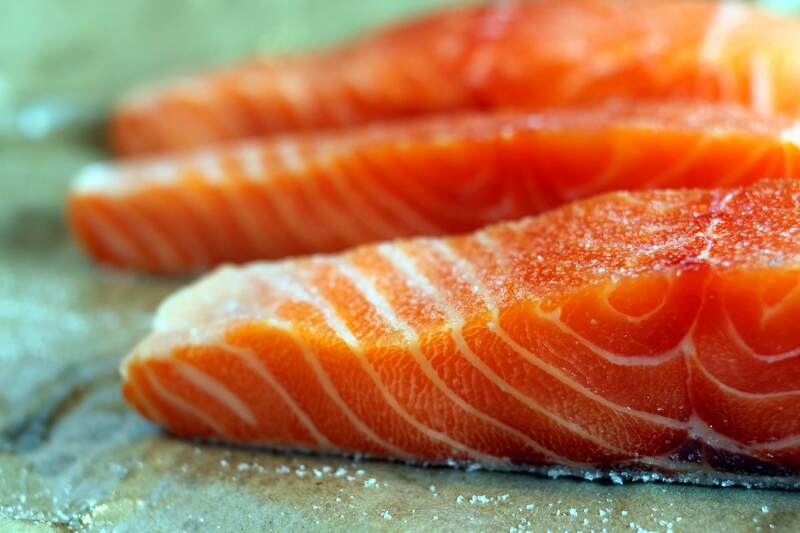 Eating salmon or other oily fish regularly is a good step towards maintaining health and well-being. If you don’t eat fish, look out for some of the plant sources of omega-3. Quinoa, an ancient wholegrain, originated in the Andes where Peruvian Indians referred to it as “the mother grain”. It has become popular in the last decade as research has shown adding wholegrains like quinoa to our diet can help significantly reduce risk of heart disease and type 2 diabetes. However, that’s not all the quinoa story. Unlike most plant foods, quinoa contains all the essential amino acids to make it a complete protein. The United Nations has compared quinoa's protein value to that of milk, calling it "the perfect food" to stamp out hunger in the 21st century. Quinoa is also gluten free, making it a great alternative to barley, pasta, couscous and other gluten containing cereals and grains if you need to follow a gluten free diet. If quinoa is unavailable, oats have a similar nutritional value (but oats are not gluten free). Chia seeds are tiny black or white seeds which are native to Mexico. You probably haven't heard much of them until the last couple of years when the word 'chia' suddenly started appearing on bread bags and cereal boxes. Chia seeds have become popular as they are a good plant source of omega-3 as well as antioxidants, fiber and the minerals; calcium, magnesium and phosphorous which are important for bone health. Try sprinkling some on your breakfast or adding them to a smoothie or your baking.